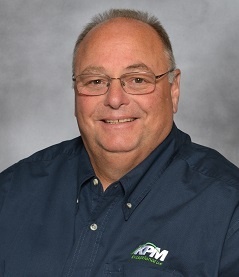 Currently a Territory Manager for KPM, Bob brings more than 35 years of experience in the Outdoor Power Equipment industry. Working at the dealer, distributor and manufacturing levels, Bob has built a reputation of having a passion for the "OPE" industry and a hands on approach in supporting the independent power equipment dealer. 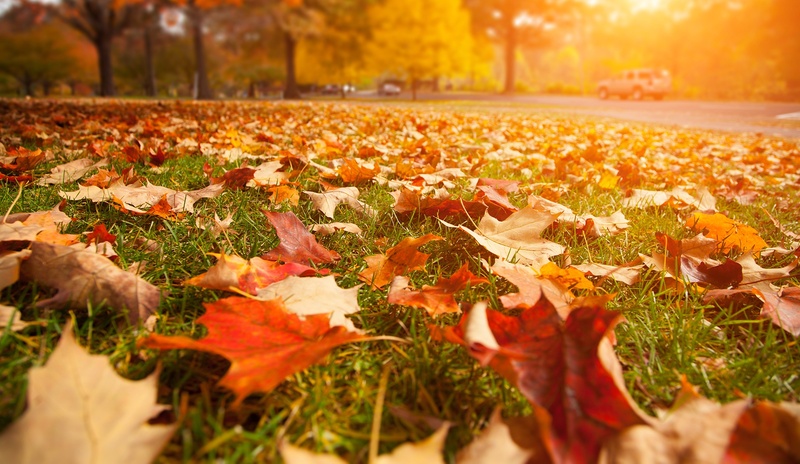 Soon, the leaves will be falling causing a frenzy among landscape contractors to get their customers’ properties cleaned up before the snow flies. Be prepared to help your customers and make the most of this selling opportunity. Here are some tips to maximize sales.